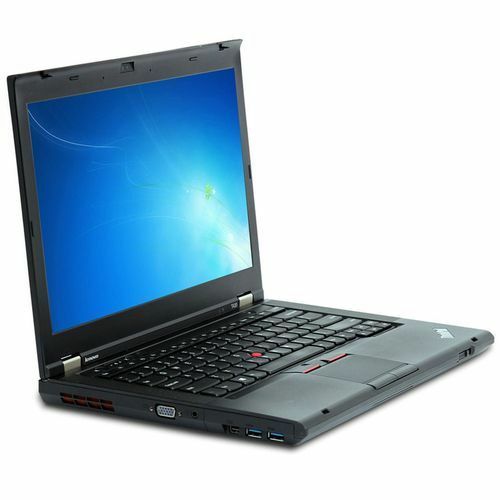 matching up with the ever increasing requirements of the customers, our company is engaged in providing lenovo used laptop. Established in the year 2013 at Mumbai, Maharashtra, we “Snap Tech Info Solutions” are a Proprietorship based firm, engaged as the Wholesale Trader of Used Laptop, Office Laptop, Desktop System etc. The products which are manufacture are widely appreciated by our clients for their astonishing finish, perfect quality and cost valuable nature.